Gobbledygeek episode 130, “Talking Turkey: Noble Smith,” is available for listening or download right here, and on iTunes here. 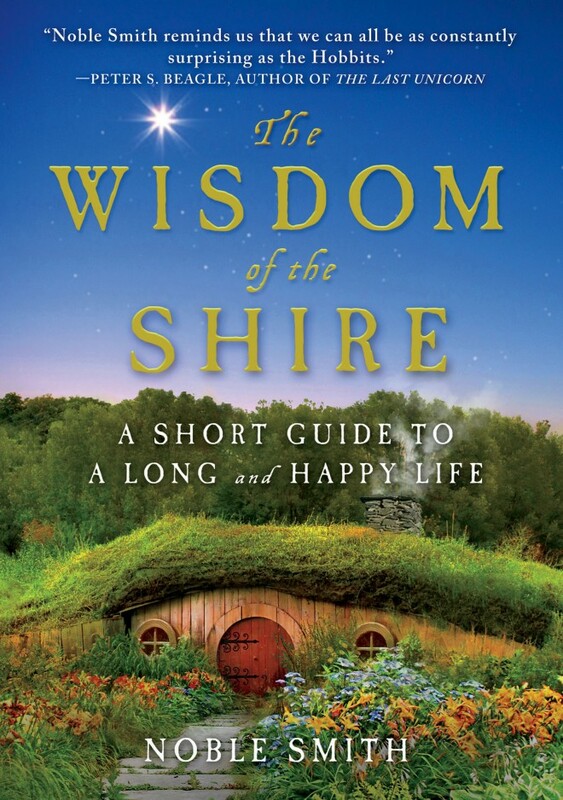 Noble Smith joins Paul and AJ to chat about his book The Wisdom of the Shire: A Short Guide to a Long and Happy Life, his forthcoming series The Warrior Trilogy, the work of Tolkien, and so much more. Including but not limited to: the time he watched The Empire Strikes Back with Irvin Kershner, his experience as a veteran of the video game industry, and the ridiculousness of LEGOs. Plus, the boys talk Saga, The Americans, and Frederic Wertham. Next: Kenn Edwards joins us to talk podcasts, Oscars, and probably a whole bunch of other stuff. This entry was posted in Shameless Self-Promotion and tagged books, comic books, comics, fantasy, film, frederic wertham, gobbledygeek, graphic novels, itunes, lego, libsyn, literature, lord of the rings, movies, noble smith, podcast, saga, sci-fi, science fiction, star wars, star wars episode v the empire strikes back, television, the americans, the empire strikes back, the hobbit, the warrior trilogy, the wisdom of the shire, the wisdom of the shire a short guide to a long and happy life, toys, tv, video games. Bookmark the permalink.